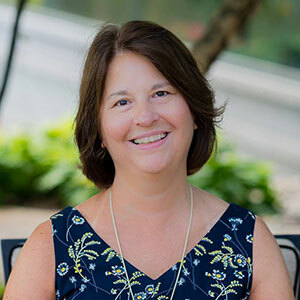 The National Association of Landscape Professionals’ (NALP) board of directors has named Carol Keeling as interim chief executive officer. Keeling will begin her new role effective immediately. Keeling succeeds Sabeena Hickman, who served as CEO of the association for more than a decade before announcing her resignation earlier this month to pursue other opportunities. She will also continue to serve as vice president of finance and administration, a role she has held since she joined NALP in 2007. Prior to joining NALP, Keeling spent more than a decade as an accounting and tax consultant in northern Virginia. She has also held corporate accounting positions with Rockresorts, Boca Raton, Fla., and Marriott International, Bethesda, Md., and previously worked as a certified public accountant for several firms in the Pittsburgh area.